There may be no safer country than this island of fjords, Bjork and Arctic calm. This is Iceland, where police are often unarmed and people walk safely at all hours of the night - just as Birna Brjansdottir was doing 10 days ago when she disappeared. And then her Doc Martens turned up near a dock, and the 20-year-old's blood was found in a car. And then there were drones over Iceland, and helicopters and arrests on the open sea. And then, last Sunday, her body was found on a beach. Now, there is weeping in the capital and candles in the snow, as a country that has gone full years without murders asks who, why, how? "How can such a thing happen in our peaceful Iceland?" a columnist wrote in the 'Iceland Monitor', which has been following the case beat by beat, like seemingly everyone else on this island of some 330,000 people. "If you are not familiar with the family, you know someone who is," the columnist Soley Bjork Gudmundsdottir wrote. "This whole affair feels personal." 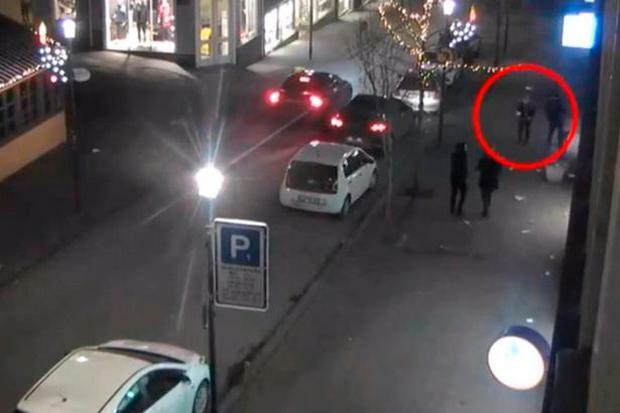 It has felt that way for nearly two weeks, since security cameras along a downtown street in Reykjavik captured Ms Brjansdottir's last known footsteps. She zagged down a sidewalk in the predawn hours of January 14 - she was just past a break-up, her parents said, and leaving a club after an annual indie band festival. A kebab in her hand, swaying, she nearly careened into two people, who barely took notice. She continued down an empty block, auburn hair shimmying on her shoulders, past a storefront's flashing red light. Then out of the frame. Then nothing. The very worst things are rare in Iceland, which sees fewer than two murders a year on average, and sometimes none. The Institute for Economics and Peace, an Australia-based think tank, ranks it as the world's most peaceful country. Icelandic police even apologised after killing a man in 2013 - the first time they had ever shot anyone. Within hours of Ms Brjansdottir's disappearance, people began to worry. "Where is Birna?" her mother pleaded, according to the 'Monitor'. Police asked for help in Icelandic and English. They traced her mobile phone to a town 20 minutes down the coast from Reykjavik, where someone had turned it off, according to the 'Monitor'. There, they found her shoes in the port. A coast guard helicopter began to search town and countryside. Meanwhile, Agence France-Presse reported, another helicopter carried Iceland's elite police force out to sea. They were after the Polar Nanoq, a ship that had set sail from the same port where Ms Brjansdottir's shoes were found, on the same day she went missing. Two sailors on the trawler had rented a car on the night of her disappearance, police said. She had walked right past the car after leaving the club. 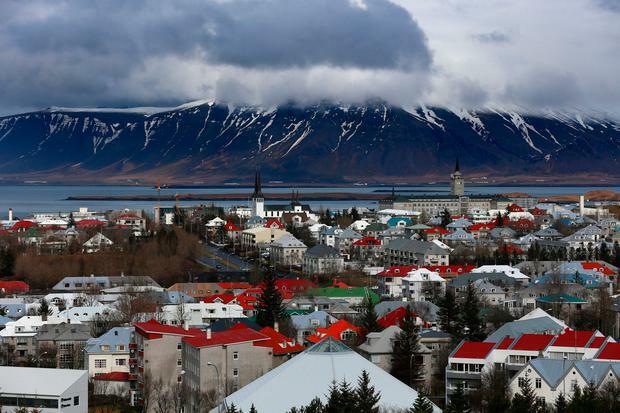 Police seized the ship, along with a stash of cannabis on board, and brought it back to Iceland. When they took the two sailors in for questioning, police put towels over their heads to hide them from the eyes of a nation. Both men were from Greenland, just across the Norwegian Sea. As news of their arrest and interrogations spread, Iceland President Gudni Johannesson had to warn his citizens against becoming prejudiced against their neighbour. Ms Brjansdottir had been missing a full week by Saturday, when Iceland launched what the 'Monitor' called the largest search operation in the country's history. The search found nothing, but police found blood in the sailors' rented car. Iceland prepared for the worst. It came last Sunday, when a coast guard helicopter flying over a rocky peninsula spotted something near a lighthouse. A body. "The police believe Birna was murdered in a rental car," the 'Monitor' reported. On that long, cold night, candles burned on two sides of the Norwegian Sea - in Iceland's capital and outside its consulate in Nuuk, Greenland, the red candles buried in snow. "Everyone in Greenland is talking about this. Every home, everyone on every street corner," a woman told the 'Monitor'. "Not one person that I have spoken to in recent days has been untouched by the case," a journalist wrote in the paper. And so a country stopped searching for one of its own and began searching for answers. It has found none so far. 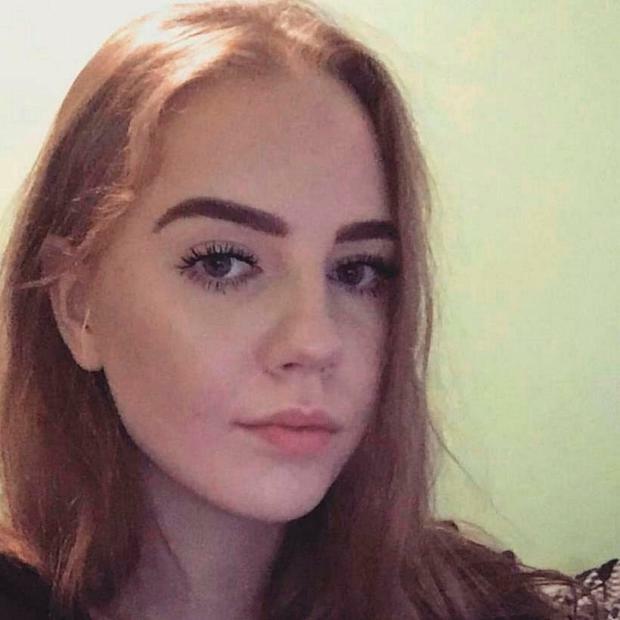 But on Monday, the 'Monitor' reported that Icelandic police said they were looking into a possible link between Ms Brjansdottir's death and that of a 17-year-old who disappeared from a quiet town in Denmark last summer and turned up dead in a lake. Already, those safe northern waters seem colder.